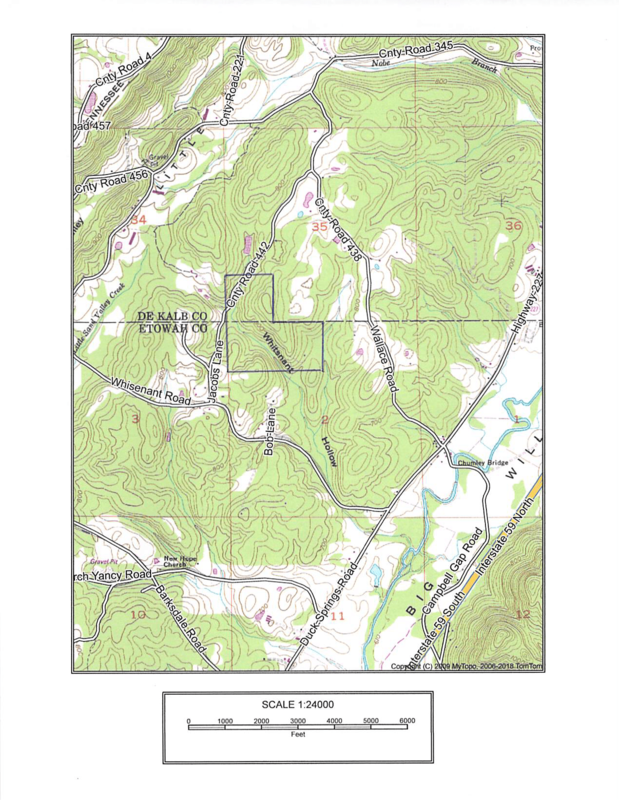 120 acres of prime hunting land on the Etowah and DeKalb county line near Duck Springs, Alabama. 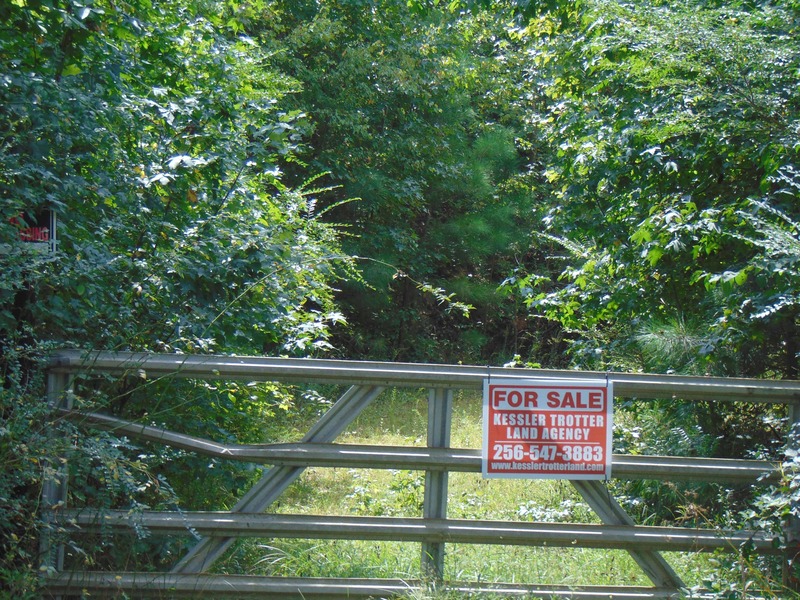 The property has nice green fields, shooting lanes, 3 excellent shooting houses and a creek with a beautiful lake site. 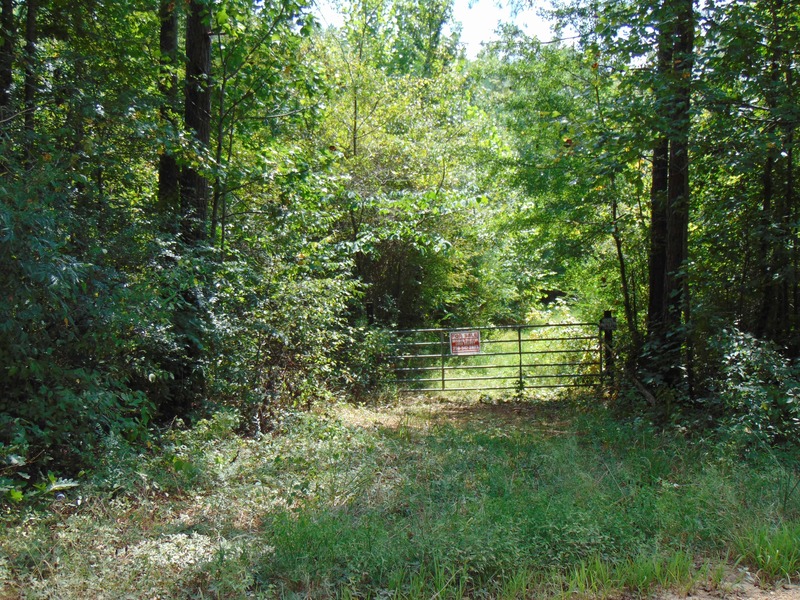 This property just off of i-59 and is ready to hunt! $1,650 per acre.